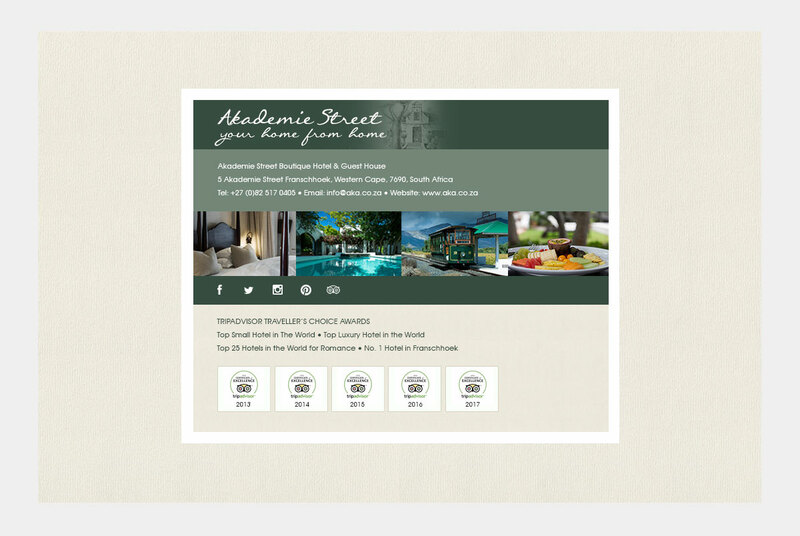 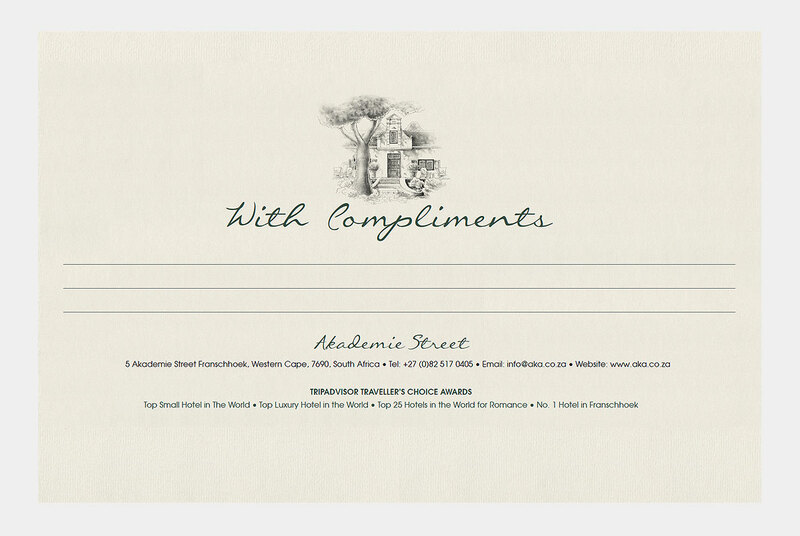 Akademie Street Boutique Hotel & Guest House is a luxurious home from home in Franschhoek, the heart of the South African Wine Valley. 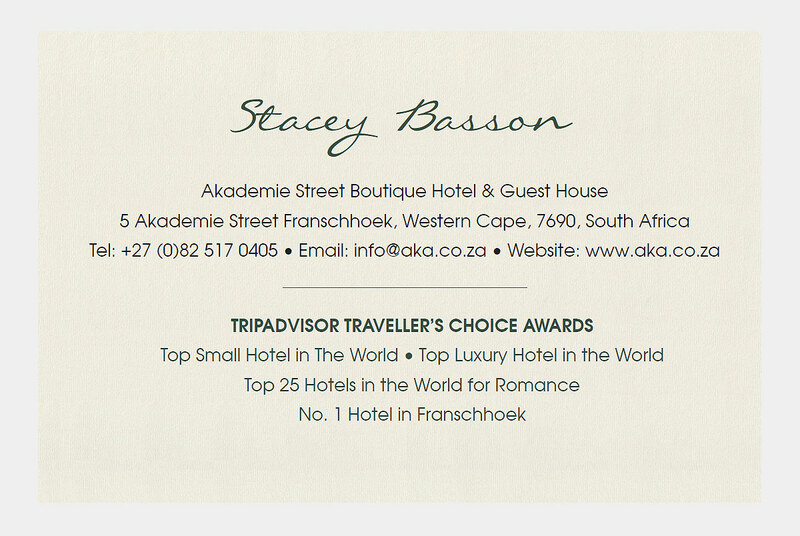 5 individually styled suites and 3 peacefully situated cottages provide a blissful base from which to explore the landscapes, vineyards and chef’s tables of South Africa’s Culinary Capital. 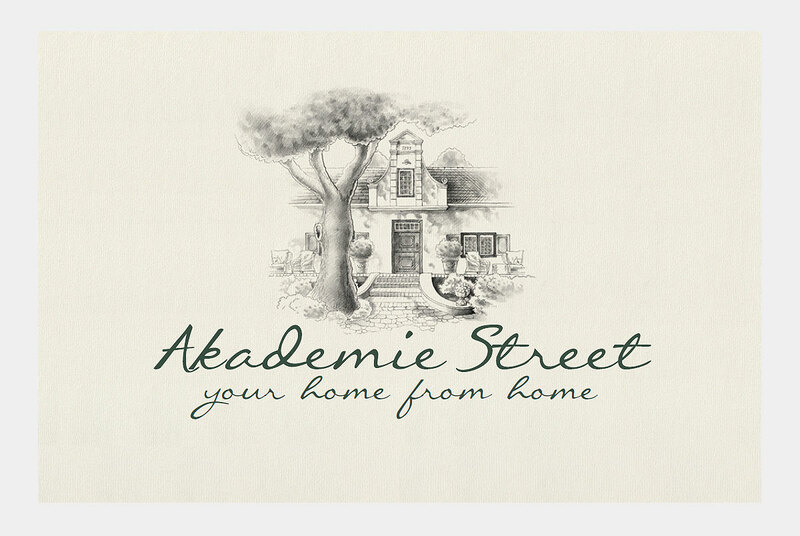 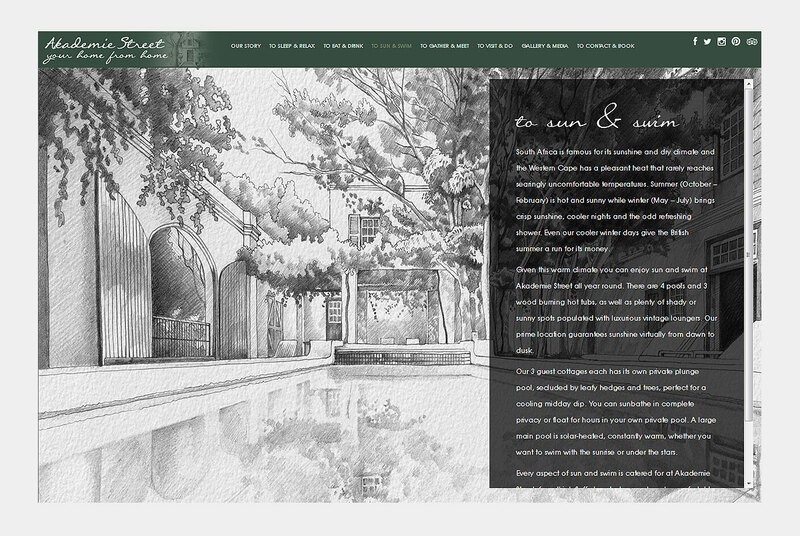 Webfactory designed and developed the Akademie Street website and Corporate Identity.